The Union Government has constituted a High Level Committee in the Ministry of Law and Justice to be headed by former Supreme Court Justice, BN Shrikrishna. According a press note published at the Press Information Bureau website, this committee will review the institutionalization of Arbitration Mechanism in India. “The Arbitration and Conciliation (Amendment) Act, 2015 envisages quick enforcement of contracts, easy recovery of monetary claims, reduce the pendency of cases in courts and hasten the process of dispute resolution through arbitration, so as to encourage foreign investment by projecting India as an investor friendly country having a sound legal framework and ease of doing business in India” said the press note. 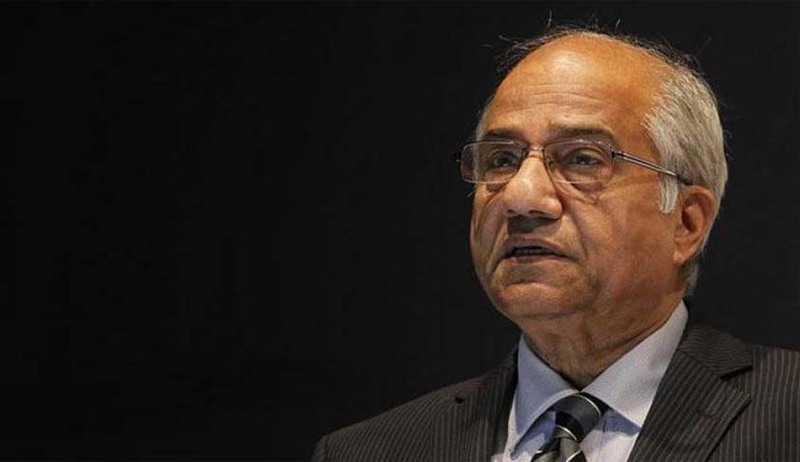 Apart from Justice(retd) BN Shrikrishna as its Chairman, the committee will comprise of another former Supreme Court judge RV Raveendran, Justice S. Ravindra Bhat of the Delhi High Court, Senior Advocate K.K. Venugopal, PS Narasimha, Additional Solicitor General of India, Senior Advocate Indu Malhotra, Araghya Sengupta, Director, Vidhi Centre for Legal Policy, a representative of Federation of Indian Chambers of Commerce and Industry (FICCI), a representative of Confederation of Indian Industry (CII) and Secretary, Department of Legal Affairs as its members. (i) To analyze & review effectiveness of present arbitration mechanism. (ii) To review the facilities, resources, funding and manpower of existing ADR institutions. (iii) To review working of the institutions funded by the Government of India for arbitration purposes. (iv) To assess skill gaps in ADR and allied institutions for both national and international arbitration. (v) To evaluate information outreach and efficacy of existing legal framework for arbitration. (a) Suggest measures for institutionalization of arbitration mechanism, national and international, in India so as to make the country a hub of international commercial arbitration. (b) Identify amendments in other laws that are needed to encourage International Commercial Arbitration (ICA). (c) Devise an action plan for implementation of the law to ensure speedier arbitrations. (d) Recommend revision in institutional rules & regulations and funding support thereof. (e) Advise empanelment of national and international arbitrators for time bound arbitral proceedings. (f) Suggest road map for further strengthening of research and development impacting the domain. (g) Enlist requisite steps for augmenting skill sets and professional manpower buildup for the sector. (h) Recommend measures to make arbitration more widely available in curricula and study materials. (i) Focus on the role of arbitrations in matters involving the Union of India, including bilateral investment treaties (BIT) arbitrations and make recommendations where necessary. (j) Evolving an efficient arbitration ecosystem for expeditious resolution of International and Domestic Commercial disputes. The committee has been given ninety days to submit its report on the subject.